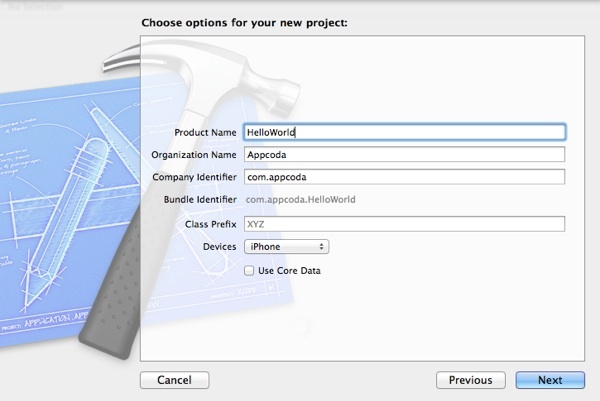 Update: As Apple released Xcode 6 and Swift, we’ve updated the Hello World tutorial here. I tried to follow the tutorial but the procedures no longer work for Xcode 5. Where is the Interface Builder? How can I create the XIB file? The list goes on and on. 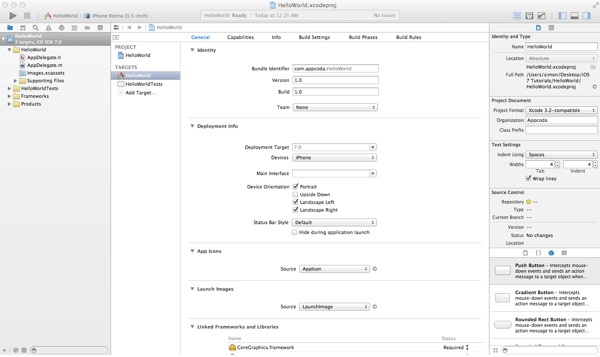 Xcode 5 promotes the use of Storyboard instead of Interface Builder. When you create a new Xcode project using the Single View template, it defaults to Storyboard. There is no XIB file generated. 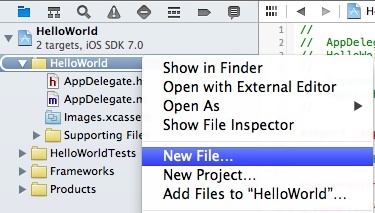 We’ve completely updated the Hello World tutorial for Xcode 5. However, we intend to use Interface Builder to build the project. It doesn’t mean we prefer Interface Builder over Storyboard, which is great. We just want you to learn both. 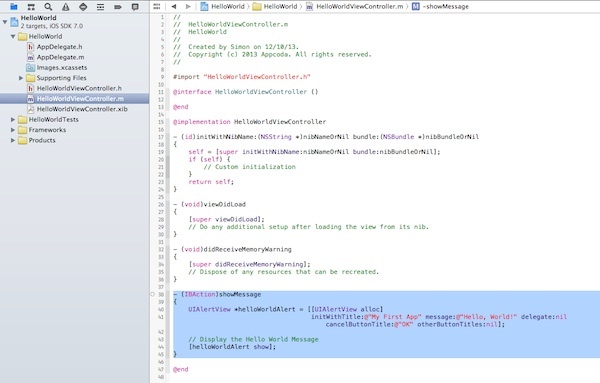 Enter the Hello World tutorial for Xcode 5. It gives you a better idea about the syntax and structure of Objective C, the programming language of iOS. 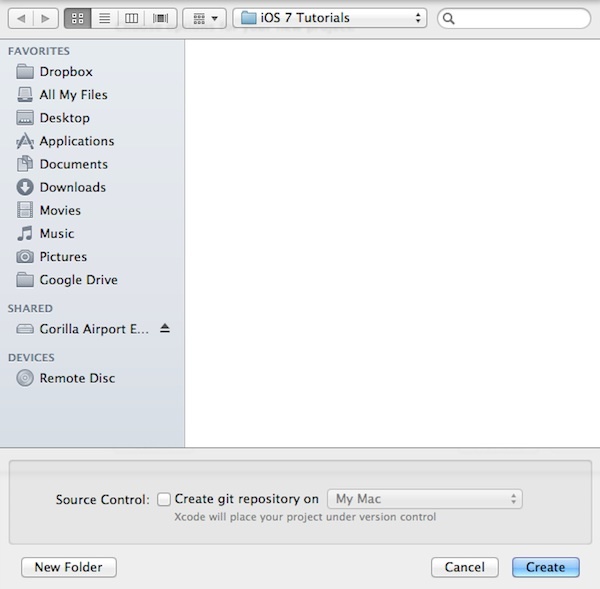 It also gives you a basic introduction of the Xcode environment. You’ll learn how to create a Xcode project and create user interface with the built-in interface builder. You’ll learn how to compile a program, build the app and test it using the Simulator. It’s very simple and shows only a “Hello World” button. When tapped, the app prompts you a message. That’s it. Nothing complex but it helps you kick off your iOS programming journey. 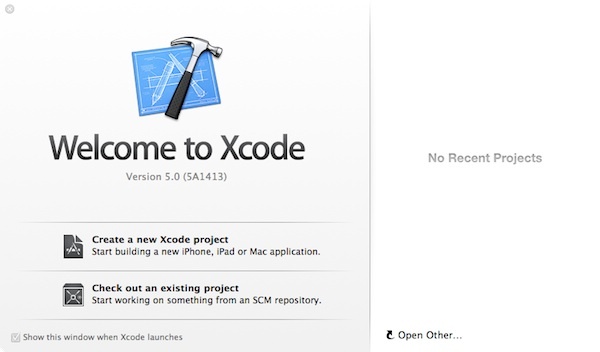 First, launch Xcode. If you’ve installed Xcode via Mac App Store, you should be able to locate Xcode in the LaunchPad. Just click on the Xcode icon to start it up. 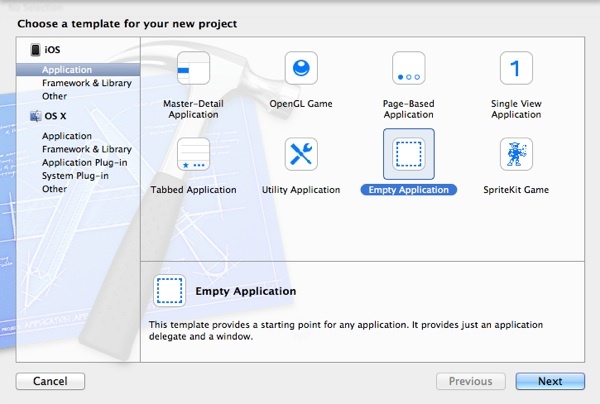 Xcode shows you various project template for selection. For your first app, choose “Empty Application” and click “Next”. This brings you to another screen to fill in all the necessary options for your project. 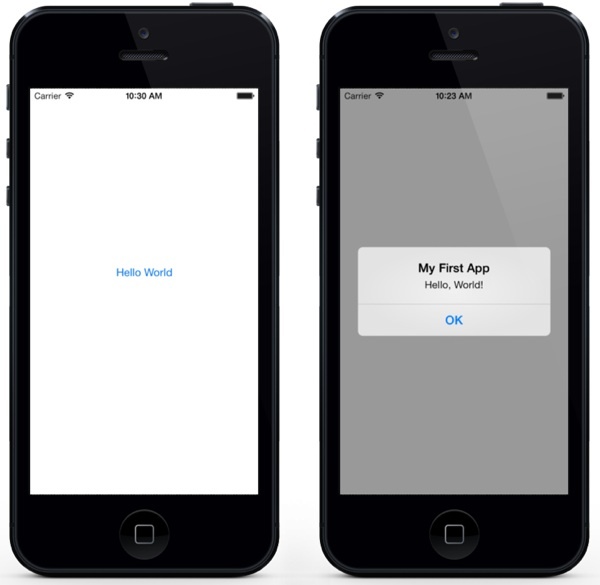 Product Name: HelloWorld – This is the name of your app. Company Identifier: com.appcoda – It’s actually the domain name written the other way round. If you have a domain, you can use your own domain name. Otherwise, you may use mine or just fill in “edu.self”. 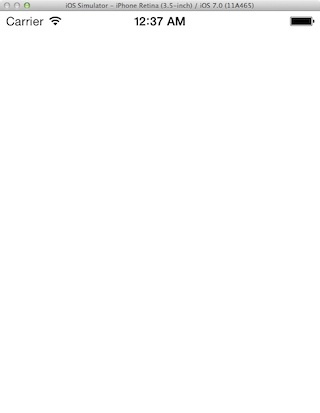 Class Prefix: HelloWorld – Xcode uses the class prefix to name the class automatically. In future, you may choose your own prefix or even leave it blank. But for this tutorial, let’s keep it simple and use “HelloWorld”. Device Family: iPhone – Just use “iPhone” for this project. Use Core Data: [unchecked] – Do not select this option. You do not need Core Data for this simple project. If you’ve used Xcode 4.6 or lower, you may find the option of “Use Automatic Reference Counting” and “Include Unit Tests” options are left out in Xcode 5. They are not options in Xcode 5 but defaults. Click “Next” to continue. Xcode then asks you where you saves the “Hello World” project. Pick any folder (e.g. Desktop) on your Mac. You may notice there is an option for version control. Just deselect it. We’ll discuss about this option in the later tutorials. Click “Create” to continue. 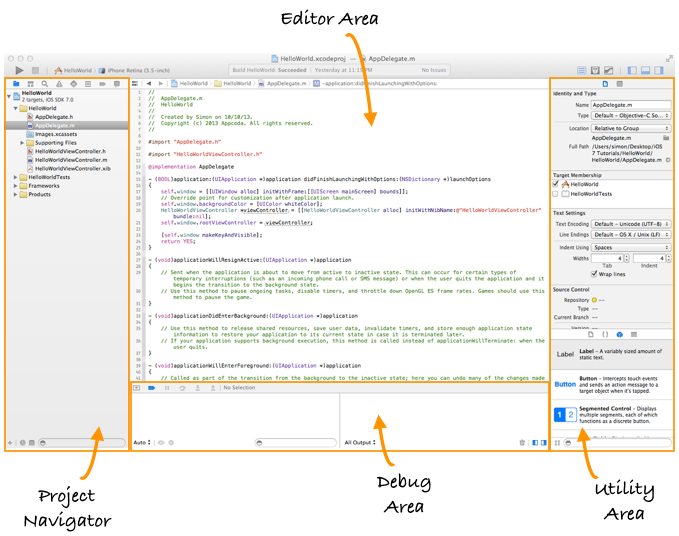 Before we move on to code your app, let’s take a few minutes to have a quick look at the Xcode workspace environment. On the left pane, it’s the project navigator. You can find all your files under this area. The center part of the workspace is the editor area. You do all the editing stuffs (such as edit project setting, class file, user interface, etc) in this area depending on the type of file selected. Under the editor area, you’ll find the debug area. This area is shown when you run the app. The rightmost pane is the utility area. This area displays the properties of the file and allows you to access Quick Help. If Xcode doesn’t show this area, you can select the rightmost view button in the toolbar to enable it. Lastly, it’s the toolbar. 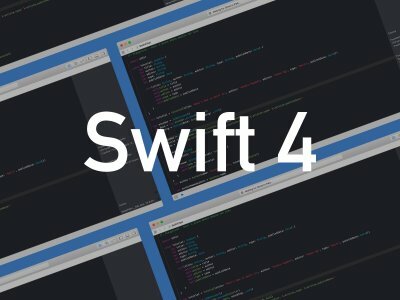 It provides various functions for you to run your app, switch editor and the view of the workspace. Even you haven’t written any code, you can run your app to try out the Simulator. This gives an idea how you build and test your app in Xcode. Simply hit the “Run” button in the toolbar. A white screen with nothing inside?! That’s normal. As your app is incomplete, the Simulator just shows a blank screen. To terminate the app, simply hit the “Stop” button in the toolbar. 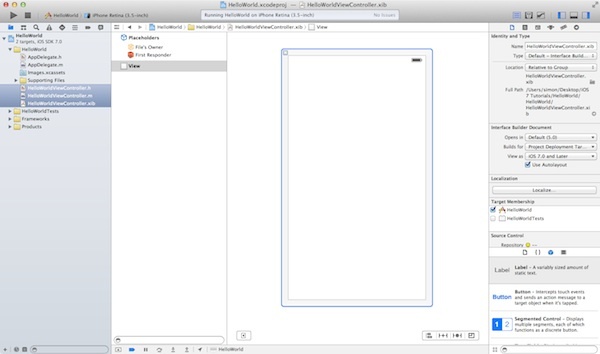 By default, Xcode sets to use iPhone Retina (3.5-inch) as the simulator. You are free to select other simulators to test the app. Try to select another simulator and run the app. 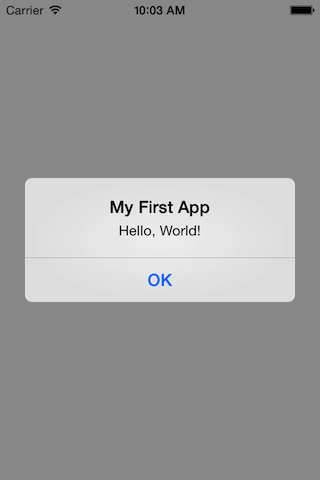 Okay, let’s move on and start to add the Hello World button to our app. 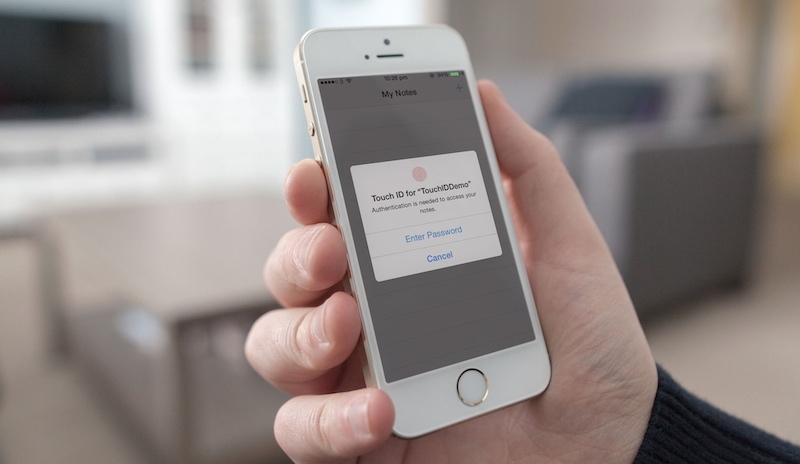 Before we can put a button, we first need to create a view and its corresponding controller. You can think of a view as a container that holds other UI items such as button. Go back to the Project Navigator. Right-click on the HelloWorld folder and select “New File”. 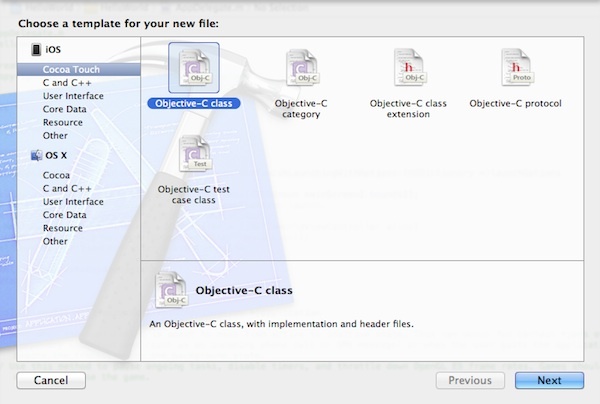 Under the Cocoa Touch category, select the Objective-C class template and click Next. 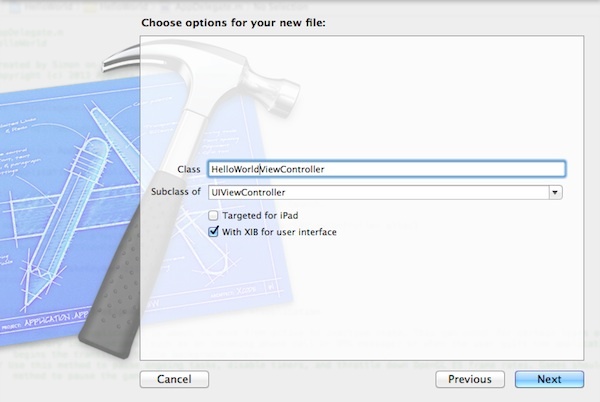 Name the new class as HelloWorldViewController and the subclass as UIViewController. Make sure you check the “With XIB for user interface” option. By selecting this option, Xcode automatically generates a Interface Builder file for the view controller. Now we’ll add a Hello World button to the view. In the lower part of the utility area, it shows the Object library. From here, you can choose any of the UI Controls, drag-and-drop it into the view. For the Hello World app, let’s pick the button and drag it into the view. Try to place the button at the center of the view. Next, let’s rename the button. To edit the label of the button, double-click it and name it “Hello World”. In the didFinishLaunchingWithOptions: method, add the following lines of code right after “self.window.backgroundColor = [UIColor whiteColor]”. For now, if you tap the button, it does nothing. We’ll need to add the code for displaying the “Hello, World” message. Forget about the meaning of the above Objective-C code. I’ll explain to you in the next post. For now, just think of “showMessage” as an action and this action instructs iOS to display a “Hello World” message on screen. How can the “Hello World” button know what action to invoke when someone taps it? Release both buttons and a pop-up shows the “showMessage” action. Select it to make a connection between the button and “showMessage” action. That’s it! You’re now ready to test your first app. Just hit the “Run” button. If everything is correct, your app should run properly in the Simulator. Congratulation! 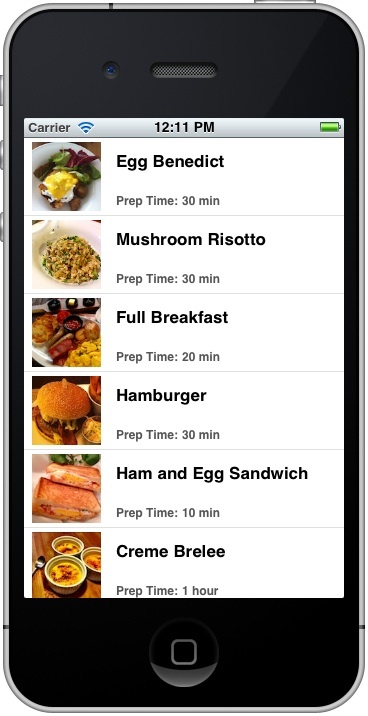 You’ve built your first iPhone app. It’s a simple app however, I believe you already have a better idea about Xcode and how an app is developed. You can proceed to part 2 of the Hello World app and learn how the HelloWorld app actually works. For your own reference, you can download the complete Xcode project from here. As always, if you come across any problem while creating your app, leave us comment below. Stay tuned. 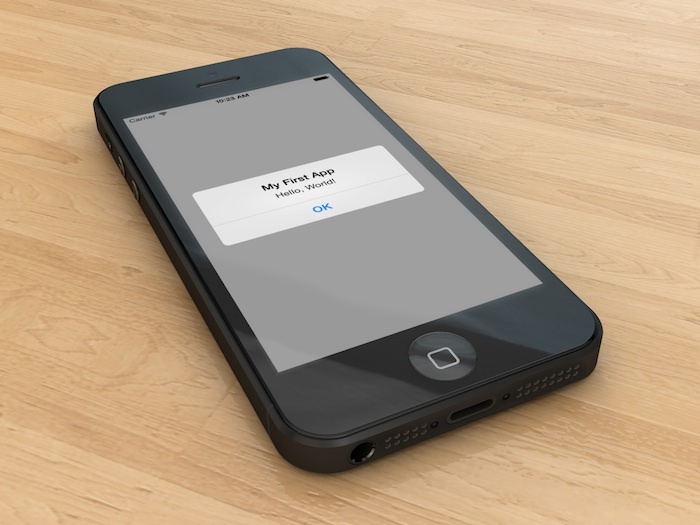 We’ll publish more tutorials about Xcode 5 and iOS 7.